This is the first of a series of follow up reports by Acts 8 on the recipients of Church Planting grants funded through The Episcopal Church budget. The $100,000 grants are matched by local money to make new church starts possible to communities that would not otherwise have the resources to start a new congregation. Toua Vang recalls how he and his family felt like lost sheep, without a church home, without a place for their loved ones to be baptized and buried, without a place for them to gather as God’s people to be nourished by God’s Word and Christ’s body and blood, and to be strengthened for God’s work in the world. 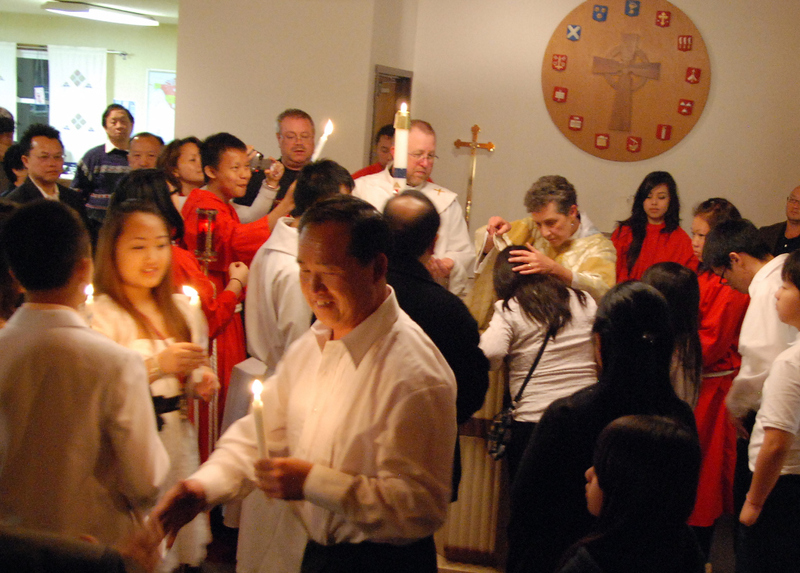 In 2005, Vang’s family and 74 other Hmong families (175 people total) joined Church of the Holy Apostles in St. Paul, Minnesota, making it the first Hmong-majority Episcopal congregation in the U.S. and in the entire Anglican Communion. With the support of a UTO grant, they set about translating the Book of Common Prayer into Hmong. Pronounced “Mung”, Hmnong is the native language of the ethnic minority, originally from southern China, who were hilltop farmers in Laos, fighting as allies with the U.S. during the Vietnam War era. After the Communists take over of Laos in 1975, thousands of Hmong fled to Thailand. Eventually, many came to the U.S. as refugees. Today, the Minneapolis-St. Paul metropolitan area, Wisconsin, and California are home to 80% of the Hmong living in the U.S. Since the group joined The Episcopal Church, Holy Apostles has enrolled 16 members in a Shared Ministry Team formation process. In 2013, the Rev. Toua Vang completed his Master of Divinity at Virginia Theological Seminary, and was ordained in Minnesota by Bishop Brian Prior. 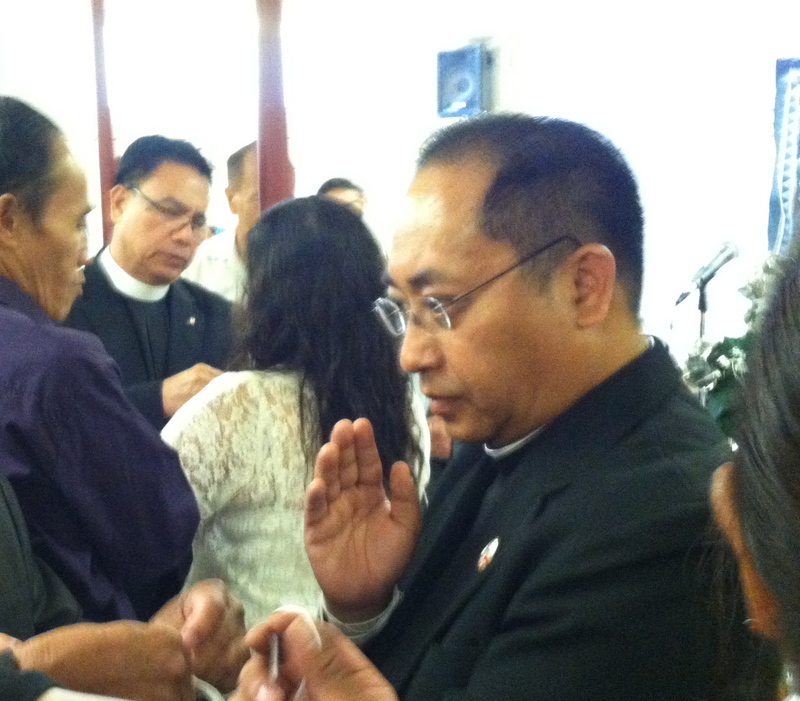 Fluent in English, Hmong, Thai, and Lao, he is the first Hmong Episcopal priest. The Church Planting Grant made it possible for Vang to work full time in this appointment using Holy Apostles in St. Paul’s Minnesota as a base. A quarter of his time is spent serving in an Associate Vicar position doing evangelism, preaching and teaching in the Twin Cities, so that the mission is well grounded and supported by the Hmong Episcopal community. In the first year, Vang is also spending a quarter of his time focused on acquiring skills and knowledge for the work of evangelism and ministry planting, and the remainder of his time is devoted to the Hmong Ministry Planting Initiative. The Rev. Dr. Winfred Vergara, Missioner of Episcopal Asiamerica Ministries (EAM), is a partner in the Church Planting Grant received in 2014. 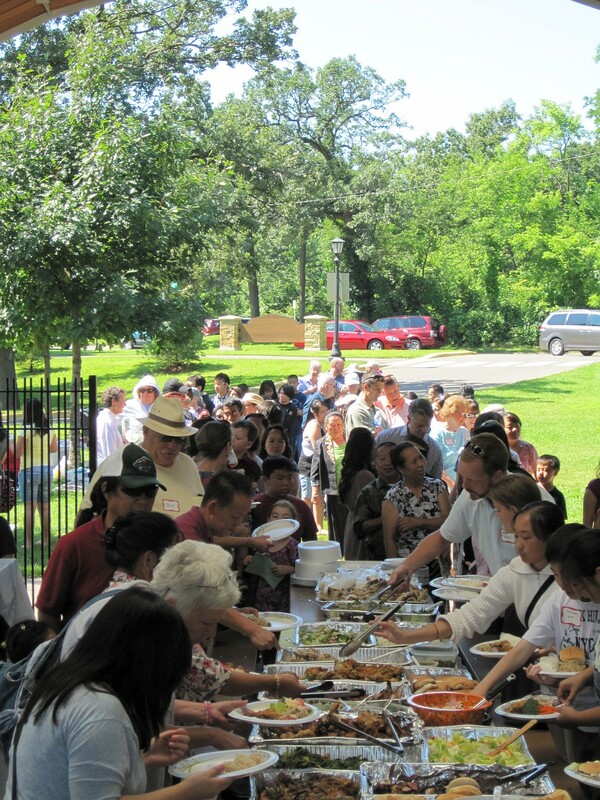 The goal of the grant is to work with diocesan bishops to identify well-suited and well-situated Episcopal parishes within these targeted communities that would be willing to open their doors and hearts to Hmong neighbors in their communities. Core Teams will develop at the local community and parish level, with both Hmong and Episcopal leaders receiving training and ongoing support, as needed, by Vang, who is working as the Southeast Asian/Hmong Missioner. The long term goal is to raise up lay and ordained Hmong leaders to be ministers in their own communities, integrated into local Episcopal congregations. Since recieving the grant, Vang has done “Hmong/Southeast Asia Ministry Probes” in the Diocese of Olympia, connecting particularly with the Cambodian & Laotian ministries in Tacoma, Washington and the Diocese of Colorado. He also participated in the revival event at St. John’s Episcopal Church in Stockton and visited many Hmong families in the Diocese of San Joaquin and the Diocese of Northern California, particularly in Sacramento. Women of Holy Apostles Episcopal Church singing The Lord’s Prayer (Peb Txiv Nyob Saum Ntuj) in Hmong.